Conrad Schnitzler liked to embark on daily excursions through the sonic diversity of his synthesizers. Finding exceptional sounds with great regularity, he preserved them for use in combination with each other in subsequent live performances. He thus amassed a vast sound archive of his discoveries over time. When Jens Strüver, the producer of the Con-Struct series, was granted access to this audio library at the outset of the 2010 decade, he came up with the idea of con-structing new compositions, not remixes, from the archived material. 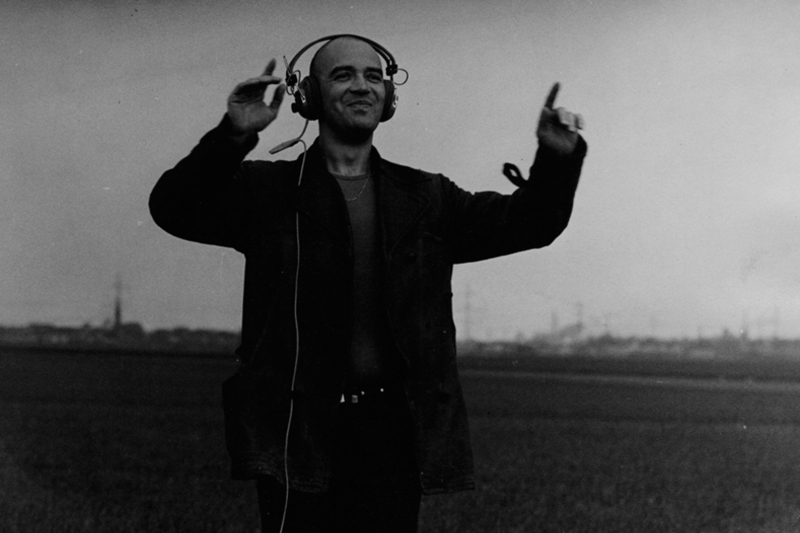 On completion of the first Con-Struct album, he decided to develop the concept into a series, with different electronic musicians invited into Schnitzler’s unique world of sound. In the circle of Con-Struct series records of artists like Schneider TM, Pyrolator, Andreas Reihse or Pole got released vor Bureau B and M=Minimal. Pyrolator, born Kurt Dahlke in 1958, co-founder of the legendary German label and publisher Ata Tak, member of various seminal post-punk bands such as D.A.F. and Der Plan, also released solo albums under his artist name from 1979 onwards. Andreas Reihse lives and works in Berlin. He is a member of Kreidler, and has been involved in the Düsseldorf music and art scene since the late 1980s. Alongside releases of electronic club music, he is also a renowned composer and performer of music for films, for plays, for performances, and for installations.